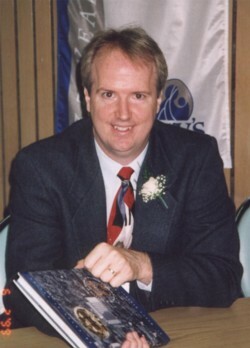 Christopher J. Rutty received his Ph.D. from the University of Toronto's Department of History in November 1995. His dissertation, "'Do Something!... Do Anything!' 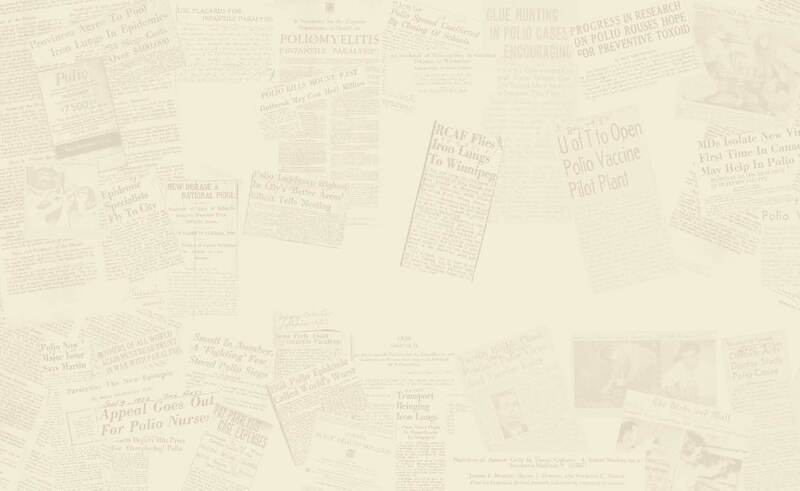 Poliomyelitis in Canada, 1927-1962," was supervised by Professor Michael Bliss, and supported by the Hannah Institute for the History of Medicine. He received a MA in history (1990) and a combined Hon. BA in History and History of Science (1989), both from the University of Western Ontario. These studies were preceded by a diploma in Classical Animation from Sheridan College in Oakville, Ontario (1984). Dr. Rutty thus brings a unique blend of academic, research, and creative abilities to HHRS and the many health heritage services it offers to its clients. Through HHRS, Dr. Rutty can also call on the expertise of other experienced medical historians to assist with meeting the research and other needs of its clients.